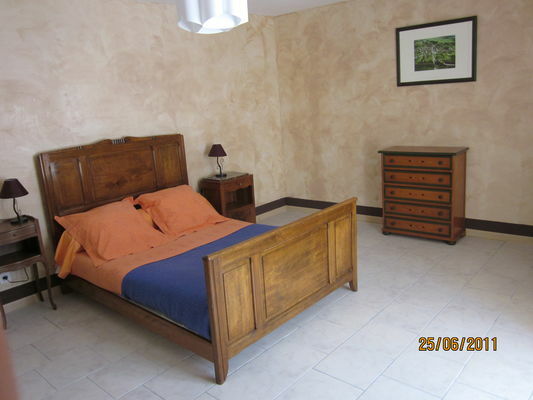 "Autélu" offers a ground floor room for three people, just a stone's throw from the church of Antigny, on the Vallée des Fresques circuit. That little extra something: private access to the Gartempe. There is no review about Autélu, be the first to leave one !